Active since 1951, the society performs a Gilbert and Sullivan operetta each November and a concert in the spring. .. as mentioned on BBC Radio 4's "Today"
On Wednesday 7th June, 2017, John Humphrys played a clip from the Stewartby Operatic production of The Mikado and name checked the society as an introduction to an item on amateur dramatics. 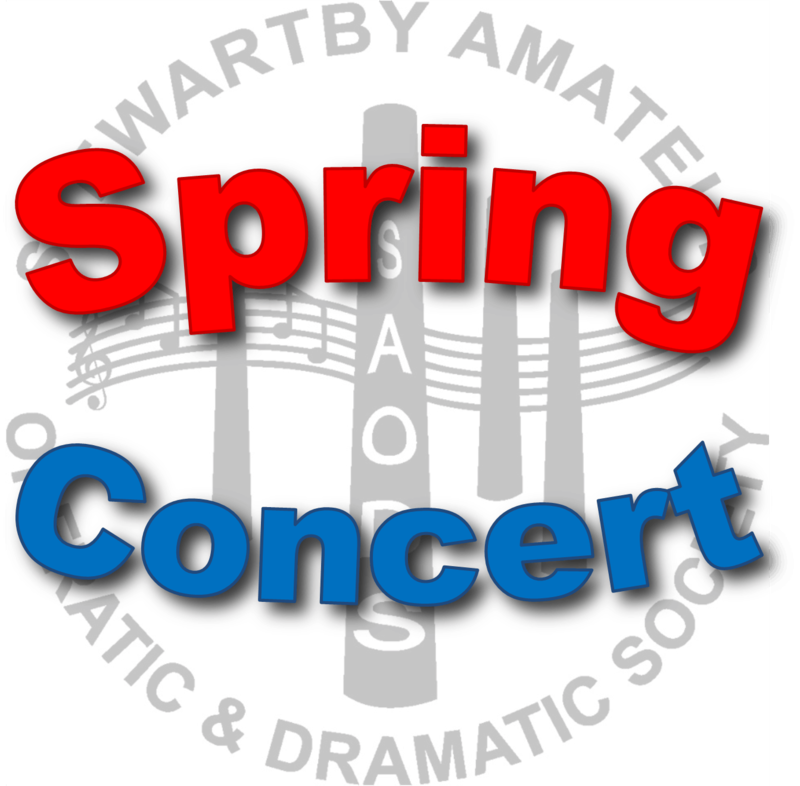 A recording of the item is available to Stewartby Amateur Operatic and Dramatic Society members but cannot be made universally available for copyright reasons. 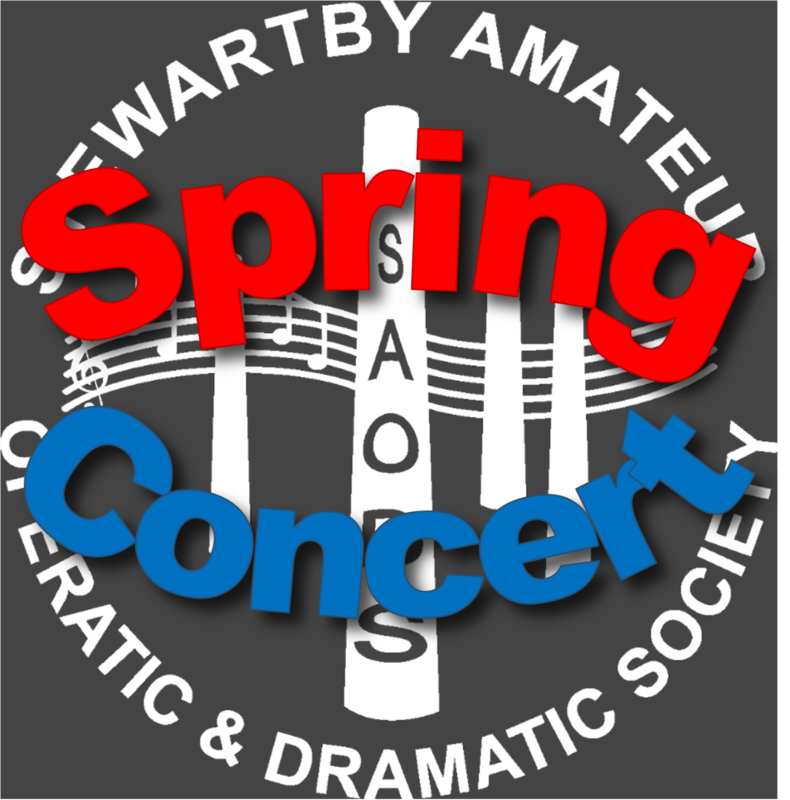 The "Summer 2016" edition was the first of our occasional newsletters to keep you in touch with what's happening at Stewartby Amateur Operatic and Dramatic Society. These are electronic newsletters (.pdf) which can be delivered automatically to your email inbox by subscribing below or can be downloaded by clicking on the buttons opposite. Thanks for subscribing! Look out for the arrival of your first newsletter. 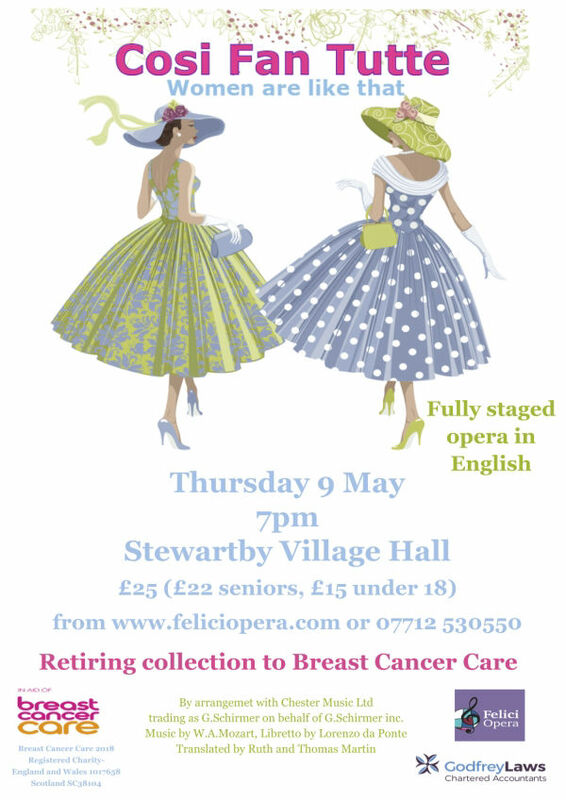 We rehearse and perform in Stewartby. 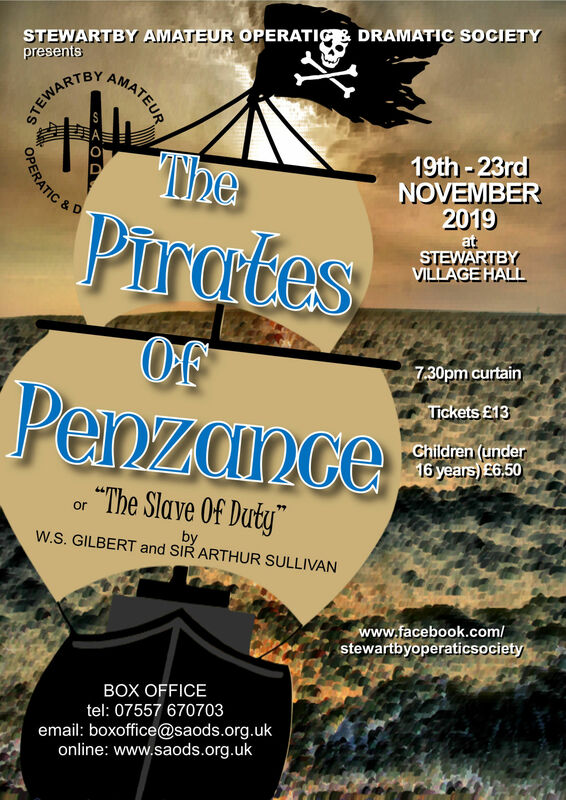 Early rehearsals are held at the church hall, later rehearsals and the performances are at Stewartby Village Hall.